Bob Dikman has established himself as an extremely creative, knowledgeable, hardworking commercial and industrial real estate professional. He is highly regarded within Tampa Bay’s real estate community for his integrity, business acumen, and community involvement. of the distinguished designations SIOR, CCIM, CRB, and ALC. Erika Zipfel Matscherz is an Associate for Commercial/Industrial Brokerage for The Dikman Company. She works with users and tenants who need warehouse, office, flex,distribution or manufacturing space whether for use or development. She also serves as a liaison to The Dikman Company’s commercial tenants for the industrial properties within The Dikman Company portfolio. Known for innovative new ideas and extensive market knowledge of industrial properties, Erika establishes a reputation with her clients for attentive service, thorough attention to analysis and aggressive pursuit of her client’s interests. Erika previously worked with The Dikman Company from 2002 to 2007. Her responsibilities included a wide variety of activities including property management, assisting with brokerage including leasing, letters of intent, and managing offers and showing clients industrial properties based on their needs. She was also involved with researching data and creating market studies in addition to marketing The Dikman Company. It was during that time that Erika decided she most enjoyed the brokerage and property management responsibilities that allowed her to interact directly with clients. Some of the companies Erika has had the opportunity to represent are Southern Glazer Wine & Spirits, Del-Air Heating Air Conditioning, 50Floor, Patriot Transport, Mastec, Great Lakes Power, Lightning Bolt & Screw and others. Erika is a licensed Florida Real Estate Sales Associate with more than ten years’ experience in commercial real estate. 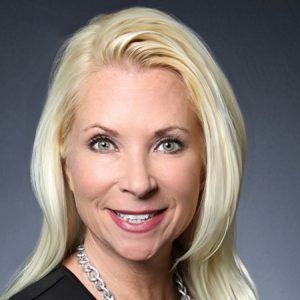 She’s an active member and serves on the Board of Directors with the Florida Gulfcoast Commercial Association of Realtors (FGCAR); was the recipient of the Multi Million Dollar Producer Award in 2017 with FGCAR; chairs the Members Only Committee with CREW (Commercial Real Estate Women’s Organization) Tampa Bay; received The President’s Award with CREW Tampa Bay for 2018; sits on the East Tampa Industrial Advisory Board; is a member of the National Association of Realtors (NAR); and is a member of the Florida Association of Realtors (FAR). In addition to serving her clients, Erika also serves her community. She’s been a member of The Junior League of Tampa since 2004 and remains active in her son’s school, Christ the King Catholic School in South Tampa. Michael English has rejoined The Dikman Company to provide strategic and land use perspective to the company’s real estate activities. He is also involved with industrial, light industrial, office, and warehouse build-to-suit development. 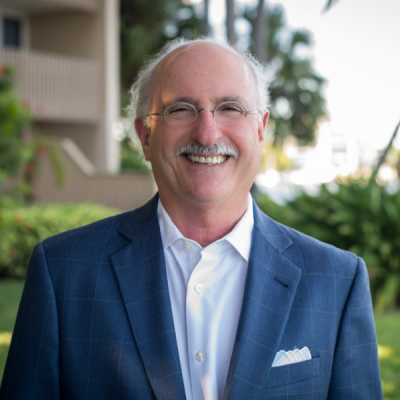 Michael’s due-diligence expertise is of particular value with complicated properties, such as redevelopment sites with liens or a history of environmental, storm water, or transportation/access-related issues. “We occasionally find properties where new zoning regulations come into place after the property was originally developed or the regulations were originally passed over. Discovering this information prior to making a purchase can save our clients a lot of money and a lot of headaches,” Michael explained. Michael’s previous experience includes being a city planner, urban designer, and cultural anthropologist in the Tampa Bay area since 1975. He has a Master’s Degree in anthropology from USF. 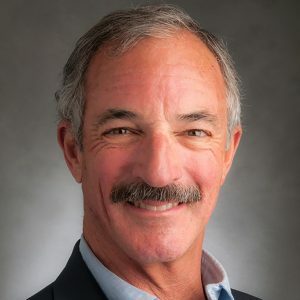 He is a Board and Executive Committee member of the Tampa Downtown Partnership, a member of the Board of Trustees of the FSU Coastal Marine Laboratory, and an ex-Officio member of the Board of Directors of the Florida Redevelopment Association. He also serves as President of the Board of Tampa Historic Streetcar, Inc., the organization that operates the TECO Line Streetcar System. Michael has been a board member since the organization’s incorporation in 2001 and a 10-time president. Renee Tate has been an integral part of The Dikman Company team since 2008. She handles administrative support in all areas of The Dikman Company. Her primary focus is on the financial, operations and insurance side of the property management division. She also manages The Dikman Company portfolio of owned properties as well as buildings The Dikman Company is developing as company-owned build-to-suits, working closely with the general contractor and banks, and interacts with all of our tenants on a regular basis. Prior to joining The Dikman Company, Renee was a construction loan administrator for SunTrust Bank. With Renee’s knowledge of inspections, construction draws, Florida lien laws and costs associated with build-to-suit projects, her experience at SunTrust has been advantageous. 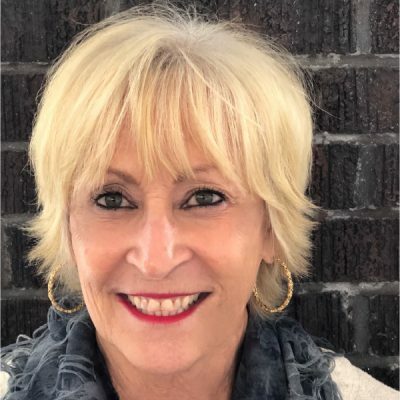 Renee has worked in the real estate industry for more than 30 years in both residential and commercial management in Florida, Texas and Washington, D.C. In Texas, Renee was an executive administrative assistant for Alliance Residential Management, reporting to a senior vice president responsible for nine regional directors. Working with the regional directors, Renee was responsible for collecting property reports both marketing and financial, scheduling meetings and making travel arrangements. In D.C., Renee prepared budgets, analyzed leases and billed tenants according to their leases for the office buildings managed.